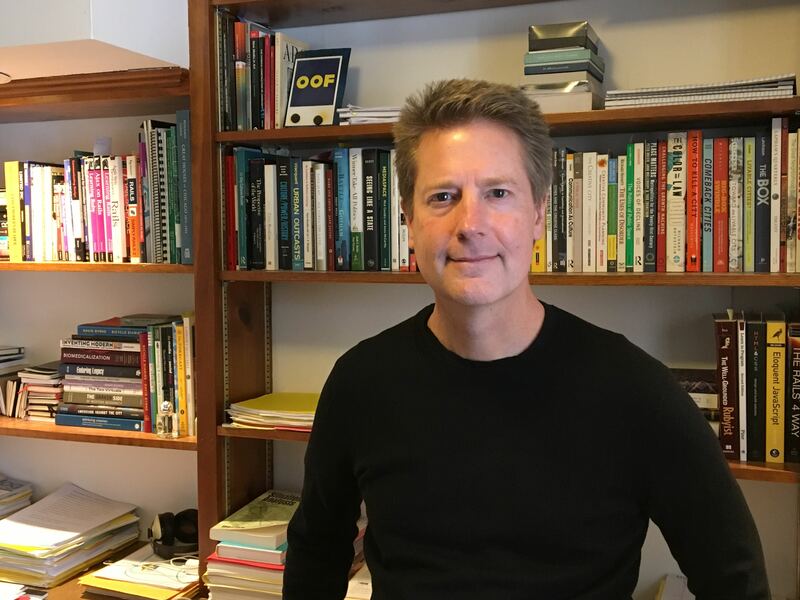 I am an academic specialist in the Department of Writing, Rhetoric and American Cultures and a core faculty member of the Global Studies in the Arts and Humanities at Michigan State University. My work focuses on the new media resources and information infrastructures needed for community deliberation adequate to meet the challenges of globalization. Because these infrastructures are designed, my work pays special attention to the productive practices that mediate culture, technology, and public. My work seeks to deepen this understanding by drawing upon a shared department culture that understands the complex relationships between writing and infrastructure, and the work of writing in variety of social contexts, institutional arrangements, and genres. I’m interested in three major themes. The first theme is the move from an industrial to a post industrial economy, drawing on theories of globalization that engage with issues of deliberation, representation, identity and agency. 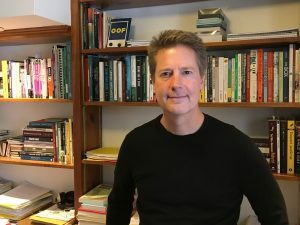 The second theme is methodological–I’m interested in user research techniques including probes, ethnographic photography, and contextual interviews that feed understandings of culture that can be taken up by design thinking exercises, design sprints, and experience mapping approaches. These agile approaches are anchored in academic approaches drawn from grounded theory, Adele Clarke’s social arena mapping, and the kinds of multi-sited ethnography developed by George Marcus, Michael Fisher, and Paul Rabinow. These two themes intersect in my interest in smart cities; I’m interested in drawing upon sophisticated approaches in the humanities for understanding agency, identity, representation, deliberation, and equity in a world of smart cities where assemblages of sensors, databases, and algorithms allow new solutions to issues of economic transformation and environmental sustainability. I’m collaborating with a group of colleagues, students, and specialists to create spaces for public dialogue, both at a local level in Greater Lansing, as well as a global level for Smart Cities.